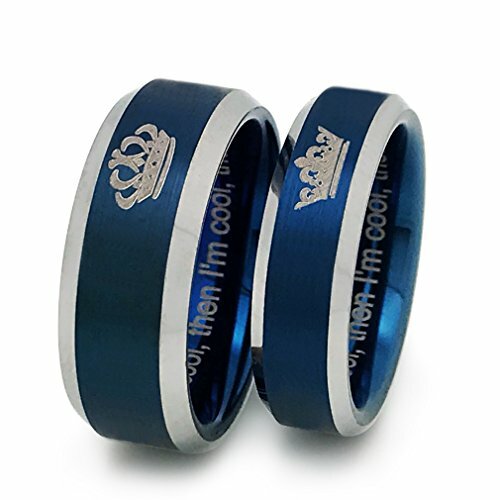 IMPORTANT NOTE: PLEASE MAKE SURE OF YOUR RING SIZE, ALL PERSONALIZED CUSTOM ENGRAVED ITEM(S) ARE FINAL SALE. If you have any questions about this product by Kriskate & Co., contact us by completing and submitting the form below. If you are looking for a specif part number, please include it with your message.